4 Reasons Why You're Going to ♥️ our Nutrition Coaching Program! 4 Reasons Why You're Going to ❤️ our Nutrition Coaching Program! One of the most important aspects of getting into the best shape of your life is improving and staying consistent with your nutrition. The foods we eat have profound impact on the way we look, feel, and perform. As you can see the foods you eat matter in a BIG way! They are directly connected to the way we look, feel, and the way we perform on a daily basis. We understand improving your nutrition can be difficult. What foods do you eat, how much of them do you eat, and when? What information is up to date with the latest science and what is just a fad or another diet product? What's even more difficult is staying consistent for the long term. That is where the real changes happen! This is exactly why we created our Online Nutrition Coaching Program here at Dynamic. To clear the confusion surrounding your diet. To make eating healthier, and easier. 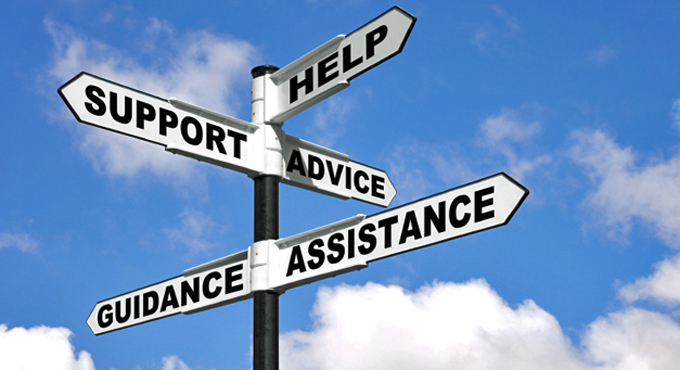 To provide guidance, direction, and support in reaching your goals. To help you be consistent and feel the best you've ever felt! Yes, our coaches are here to help you every step of the way. We've created a list of 4 reasons why you're going to absolutely love our Nutrition Coaching Program starting February 11th! Let's make 2019 your healthiest and happiest year yet! One of the best aspects of our program is that it is 100% online. We understand how busy life can get. Work. Family. Sports. School. You name it. We understand that your time is extremely valuable and want this program to work for you. You can access all of our weekly nutritional information, videos, meal plans, recipes, grocery lists, and one-on-one coaching at your convenience. Morning, afternoon, evening. 24 hours a day our program is available to you! Improving your nutrition is down right confusing. On top of these ever changing diets, research and nutritional science is changing daily. It's the combination of ever changing nutritional information and gimmicks (diets, cleanses, etc.) that make it so challenging to navigate what's real and what's just more of a marketing ploy. That's where our coaches come in. It's our job to keep up with the latest and greatest of nutritional science and advancements so you don't need to. We'll help you learn and implement the best strategies and nutritional habits that align with your individual goals. Our coaches will be in contact with you each week of our program to coach you one-on-one. We will be discussing what's going well. We celebrate and track the improvements you've made. We make adjustments for the next week and clear any confusion if need be. We give you food ideas to add or remove from your days to ensure you’re continually working toward your goals? There is one thing just about every member of our nutrition coaching program is missing before they start with us. It is also the one thing that has the biggest impact on their success. That is the accountability our coaches provide. This is what keeps our members consistent and focused as they have to check in with our nutrition coaching team. Something special happens when you hire a coach. Your level of accountability significantly increases. You see, you can have all the nutrition knowledge in the world. Even if you know what to do, you know the right foods to eat and what to avoid, you can still struggle in reaching your goals. Imagine doing things really well with your eating 80-90% of the time vs. 30-40% of the time. Imagine the incredible changes you will make! When you look at the research on diets, the conclusions are simple. The main reason is restriction. Diets will restrict certain foods or the amounts of those foods to decrease your overall calorie intake. A good example is any low-carb diet. This restriction often leaves us feeling deprived. After a while our willpower runs out and we quit. Or we have one slip up and then revert right back to our old habits. Even if we have lost a bit of weight, we put it back on and then some. We're not here to make you feel deprived. In fact, we're here to do the opposite and fuel your body to burn fat, build muscle, boost your energy, and crush your workouts. We're here to provide the exact blueprint so you can be successful for the long haul! That's through guidance, support, direction, and consistency. 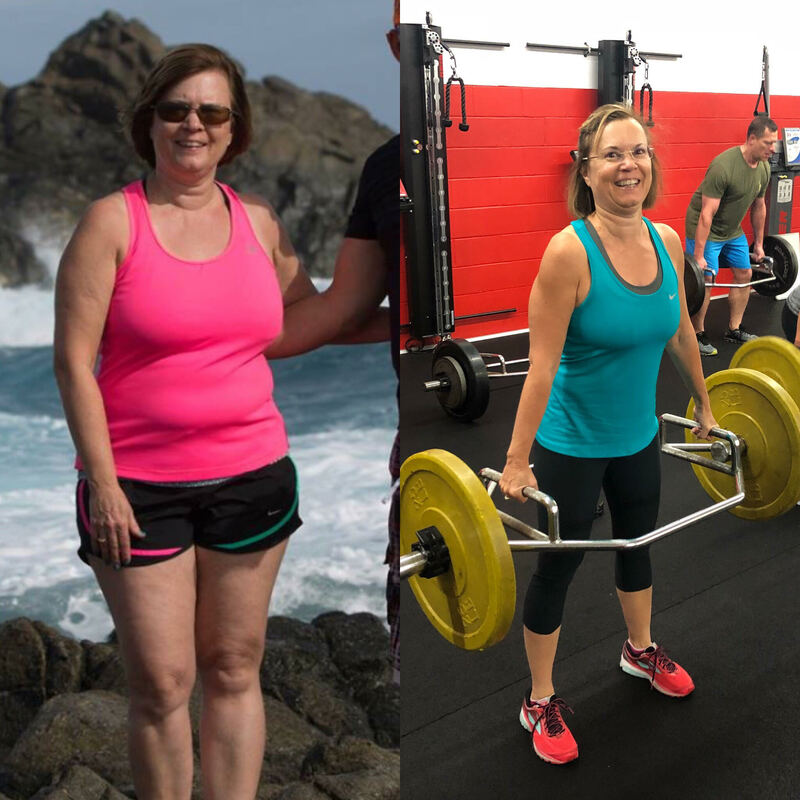 Check out a few of our past member's incredible transformations below! 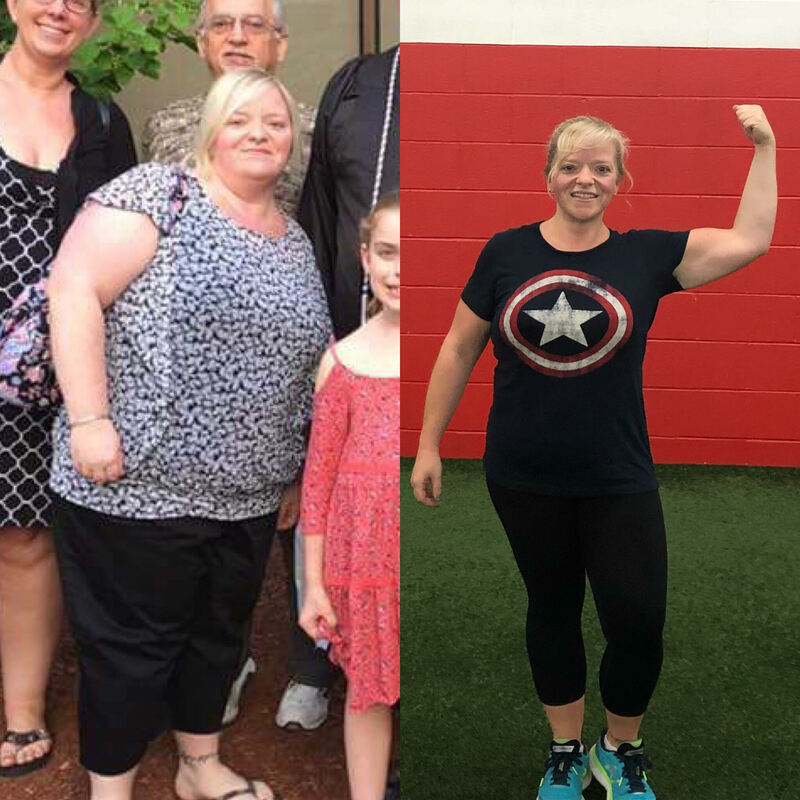 Meet Donna - down 31lbs! 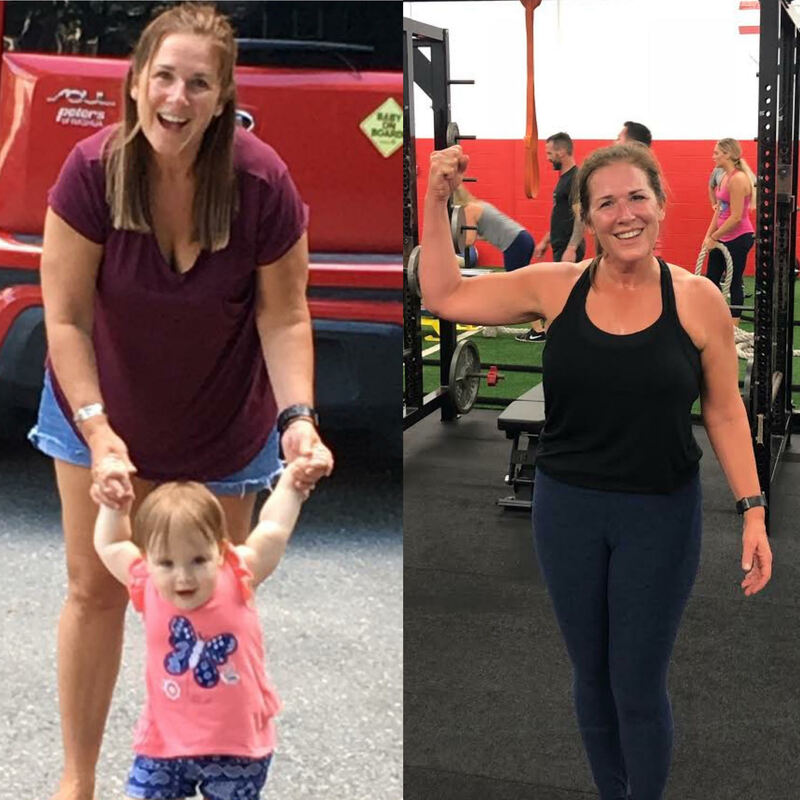 "I have more energy and know that joining DSC's Nutrition Coaching was the best thing I could have for done for myself. One of the biggest things I think I gained from the program was the education. Learning about carbs, fats and proteins, and learning to measure my food and control portion sizes had a huge impact on me. In addition, although my meals are smaller, I found I can actually have a couple snacks a day so I feel like I am eating more but eating very healthy all day long. I am eating out much less and pack my lunch and snacks for the day which makes it so much easier to eat right all day." "With the help of Dynamic's nutrition coaches, I eat healthier and I have made DSC a part of my daily routine. During the program I went down 2 dress sizes and lost 10 pounds. Since completing the program I have dropped another dress size and another 10 pounds!" Meet Paul - Cholesterol from 293 to 160! "Once I started eating better, I starting seeing the results that I didn’t see from just working out. 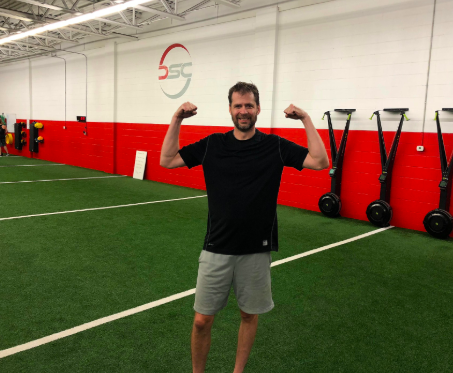 I felt my workouts were stronger, while my waistline was shrinking. For the first time in almost 20 years, my triglycerides and cholesterol levels are both within the normal range without medication. My triglycerides dropped from 326 to 149 and cholesterol from 293 to 160!" Meet Betsy - down 20lbs! "The combination of DSC's Nutrition Coaching and workouts is MAGIC! 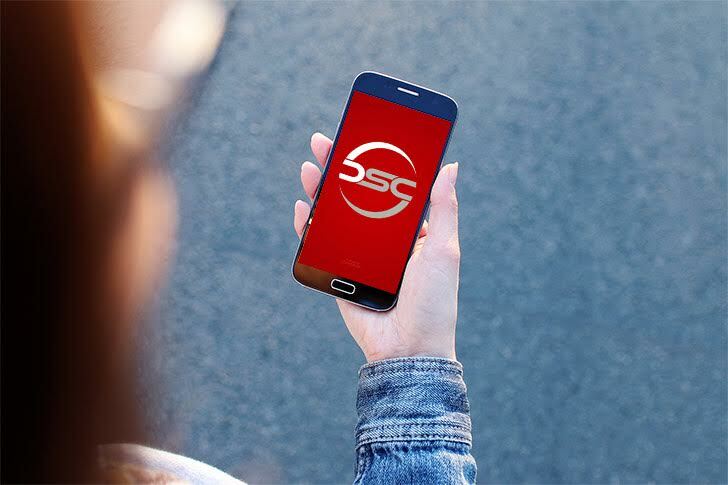 DSC has developed the perfect program and delivered it in a format that is fun. Can’t believe it has taken all these years for a gym to finally get it right. The nutrition program had a huge impact! Since joining I've lost 20lbs! My energy is awesome! I've never felt better!" "The nutrition program at DSC helped me with my struggles immensely. I learned not only how to take in the right balance of macros, but also about so many healthy foods that I could be eating daily that I actually loved and had no idea they were good for me. I learned that actually not eating enough was the biggest cause of my plateau. My experience with the nutrition program as well as my workouts at DSC has been a life changing experience." Our Next Nutrition Coaching Program starts Feb. 11th! Eat great. Feel great. Be happy!